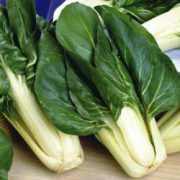 The Barese Swiss Chard is an excellent home garden chard. This variety is known for its taste and tenderness. The Barese is bred specifically for baby leaf production. This chard matures quickly, produces uniform, crisp leaves and holds well. Swiss chard is another way to eat nutrient-rich, leafy greens. 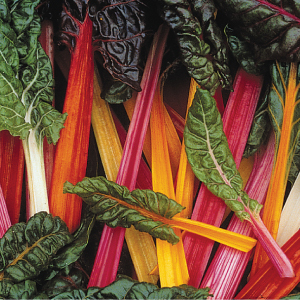 Chard is a member of the beet family, just without the bulb, and it comes in a variety of different hues. The color does not affect the taste of the Swiss chard. Before Planting: Soil pH should be between 6-7. Cool and mild weather is preferred, though chard has some heat tolerance. Germinate seed between 70-85°F. Seedlings will tolerate light frosts, and mature plants are hardy to moderate frosts. It may overwinter in mild areas. Planting: Sow beginning mid-spring and on into midsummer (fall where winter is mild). Sow seed in a cold frame or indoors 4-6 weeks before transplanting out after heavy frosts become infrequent. Sow seeds ½” deep, 2 seeds per cell, remove weakest plant when true leaves appear. Transplant out 4″ apart in rows 12-18″ apart. 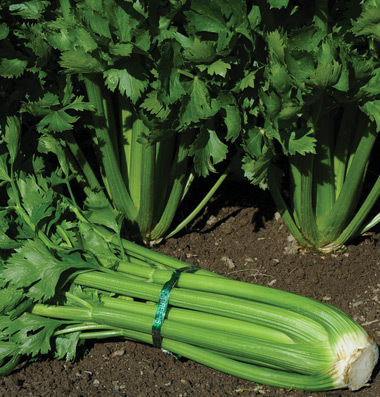 For Bunching, sow about 4-6 seeds/ft., ½” deep, rows 18–24″ apart. Thin to 2-3 plants per foot. Cut for bunching at any stage and new leaves will continue to form. For Salad Mix, sow every .5-1″, 12-24 seeds/ft. Clip in about 4-5 weeks for tender baby greens. Watering: water moderately. If the plant doesn’t receive enough water, it may become bitter to the taste. Fertilizer: Mulch with grass clippings or compost to add extra nutrients to the plants’ growth. Days to Maturity: Swiss chard grows fast, and it is usually ready to harvest four to six weeks after planting. Harvesting: Clip mature leaves individually for home garden or for bunching for market. New leaves will grow back for multiple harvests. For baby leaf, clip young plants just above the soil. Plants will grow back for multiple harvest. Tips: Once a leaf is cut, a new one grows in its place. 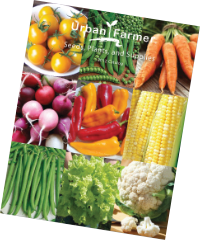 Bunching Seed Rate: 1 oz./300′, 3¼ oz./1,000′, 4½ lb./acre at 6 seeds/ft. in rows 24″ apart. Baby Leaf Seed Rate: 1 oz/45′, 1⅓ lb./1,000′, 39 lb./acre at 40 seeds/ft. in rows 18″ apart.